15 Best Keto Chocolate Recipes - Low Carb "Sweet" Sugar Free Delights! 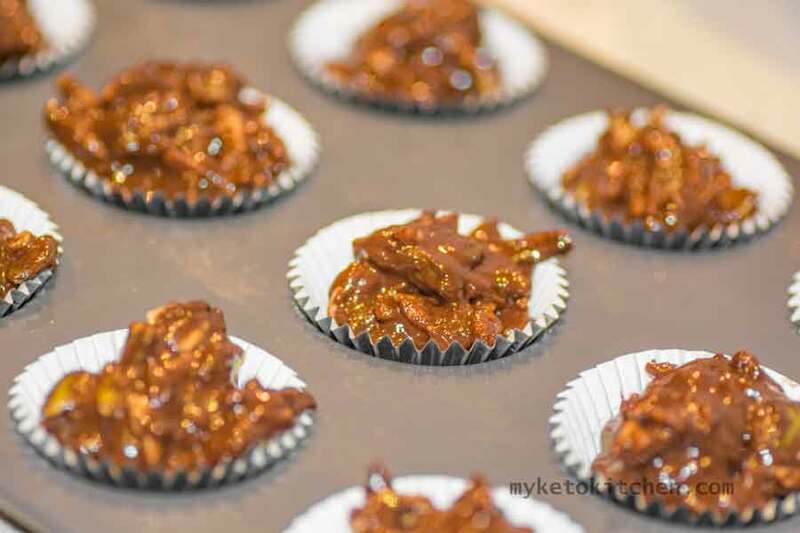 Home » Collections » Best Keto Chocolate Recipes – Low-Carb “Sweet & Rich” Sugar-Free Delights! Best Keto Chocolate Recipes – Low-Carb “Sweet & Rich” Sugar-Free Delights! 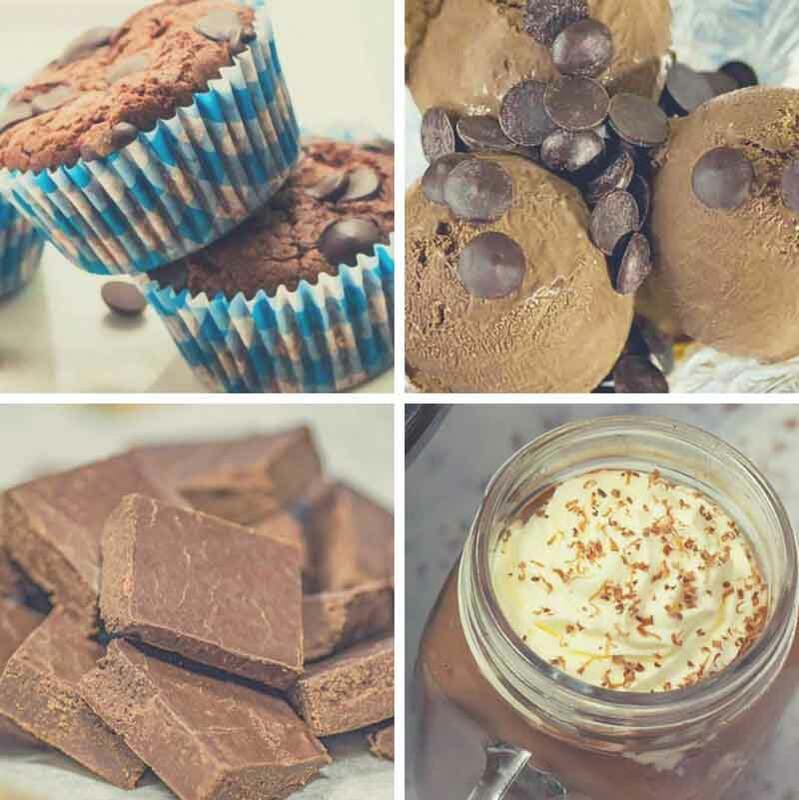 If you’re a chocolate lover on a keto diet or any other LCHF diet you’re going to love these low-carb sugar-free choc recipes. We’ve put together a list of our favorite keto chocolate recipes just to show that you can have your cake and eat it too even if you are low-carb. You’ll appreciate this Keto hot chocolate not just on a cold night or day but we drink them year round. Cocoa is also very healthy superfood with many nutritional benefits, the added cream gives the hot chocolate a nice amount of fat too! A very easy to make keto chocolate recipe using coconut flakes. They make a classy chocolate finger food snack. 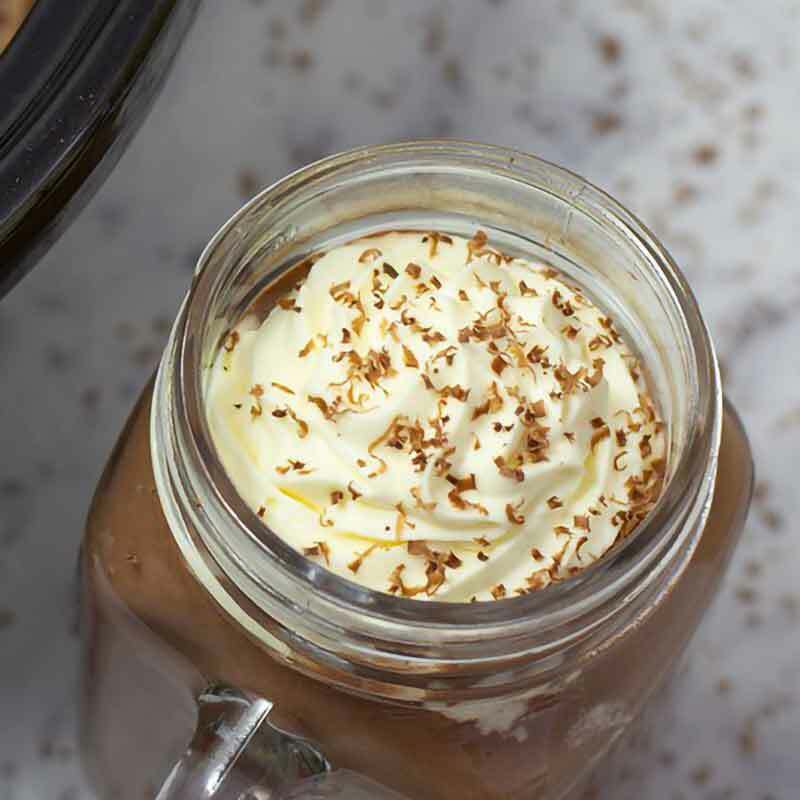 This is one very healthy Keto chocolate Smoothie. 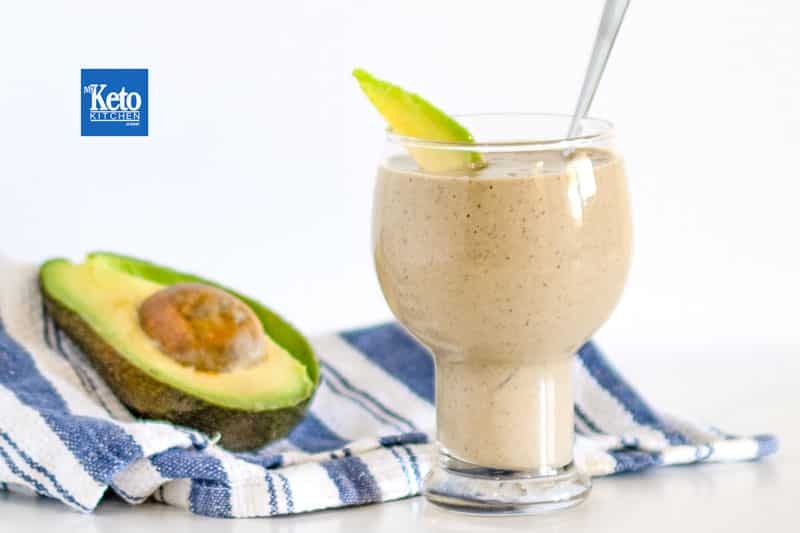 With avocado this chocolate smoothie packs a load of healthy fats, vitamins, minerals with a good dose of potassium. 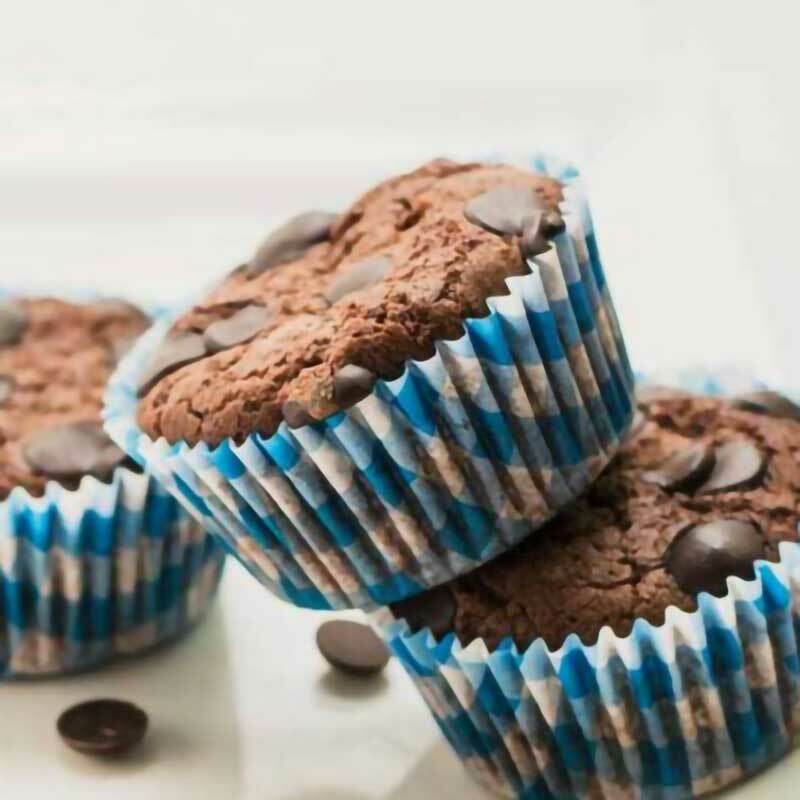 Double the chocolate minus the carbs with these delicious ketogenic muffins. They’re rich moist and very moreish. We dare you to eat just one. 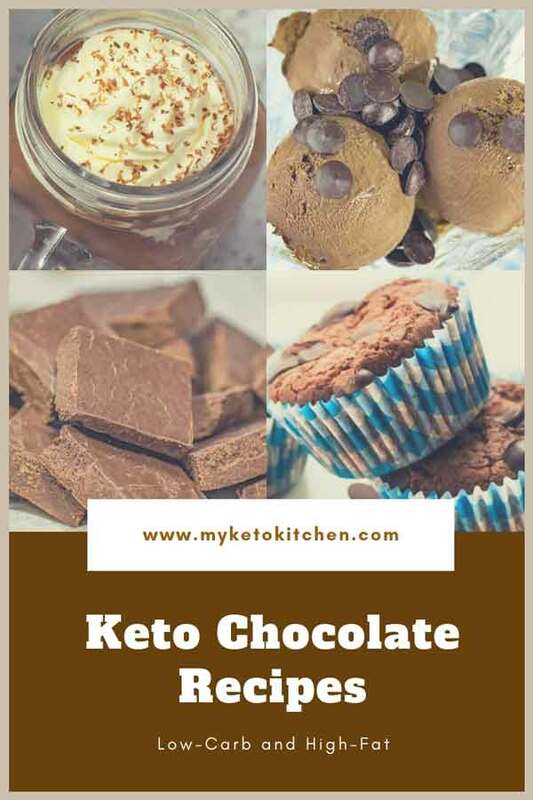 This low carb chocolate recipe is very easy to make and will fit right in with your keto snacks menu. 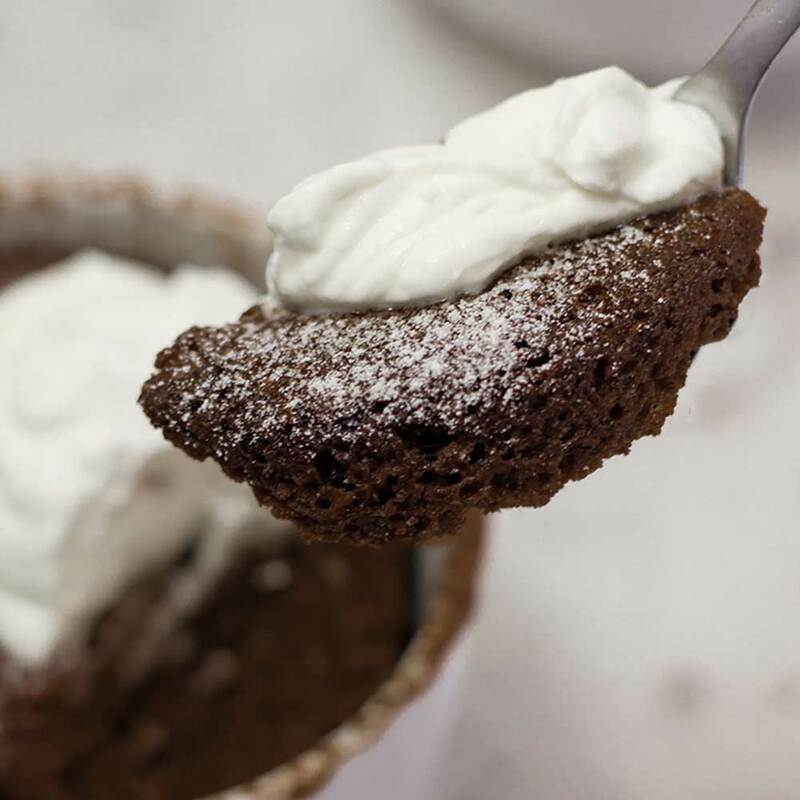 This keto chocolate mug cake recipe is one of the simplest cakes you’ll ever make. Moist and rich whip this chocolate delight up in under 5 minutes. 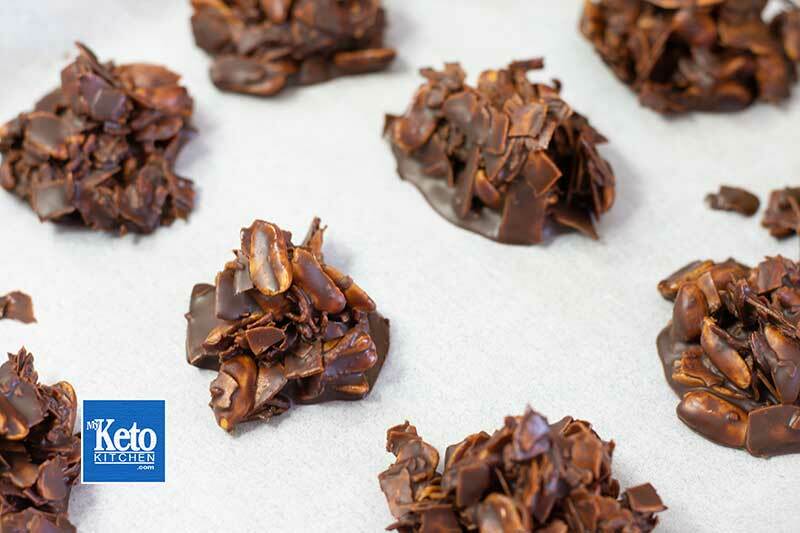 A blend of Peanut Butter and sugar-free choc chips come together to make this delicious recipe. 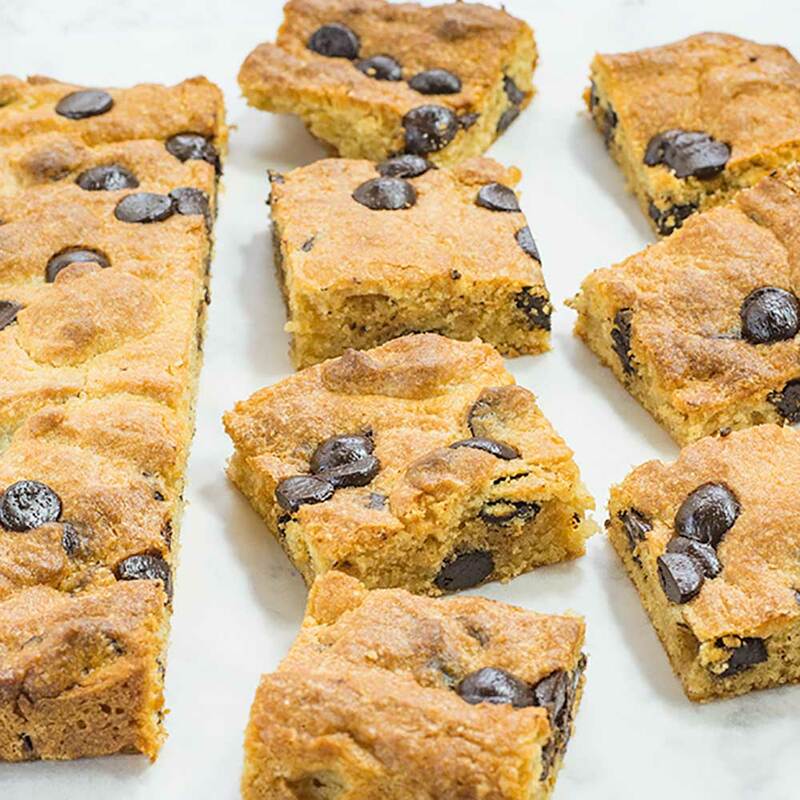 These Low Carb Peanut Butter Blondies are easy to make and store in the fridge when you want a sweet bite to eat. A chocolate version of our popular Vanilla Cheesecake Fat Bombs. These Sugar-Free Chocolate Kisses make an excellent ketogenic addition to a fancy sweets platter. Rich and creamy to satisfy the taste buds of even the pickiest chocolate lover. 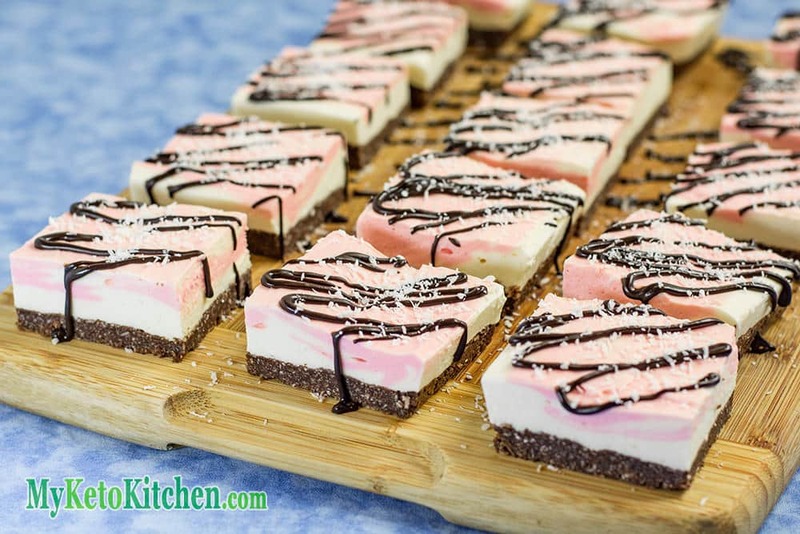 These Cherry Cream Chocolate Cookies Bars are just loaded with flavor and different textures, they’re like a party in your mouth. 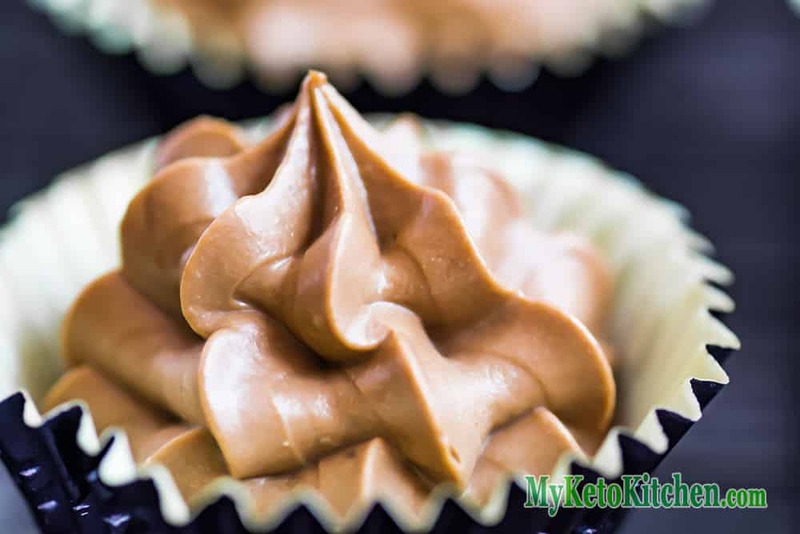 Smooth and creamy top filling with a delicious chocolate base this recipe will be a pleasure to cook and a delight to eat. 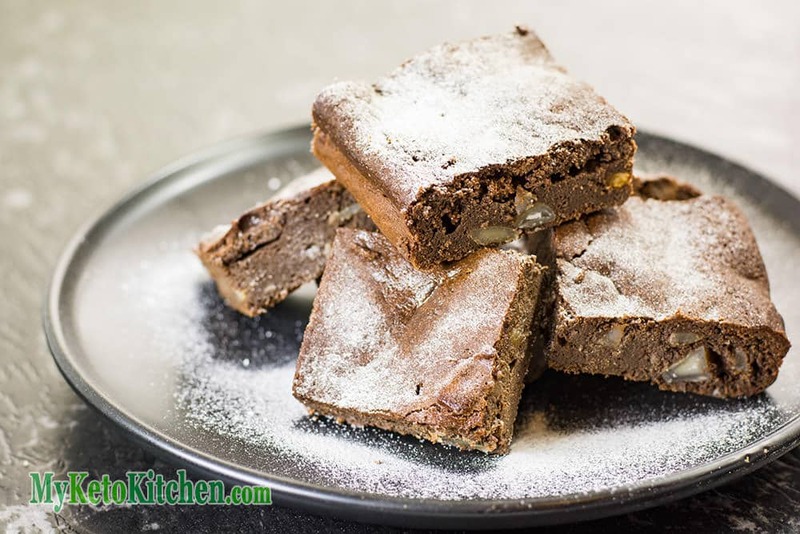 Chewy, rich and loaded with healthy fats from macadamia nuts these sugar-free chocolate macadamia brownies are a breeze to cook and use no flour. Simply make them in a large baking tin and slice to size. Did you ever think you’d be having ice cream again on your keto diet? 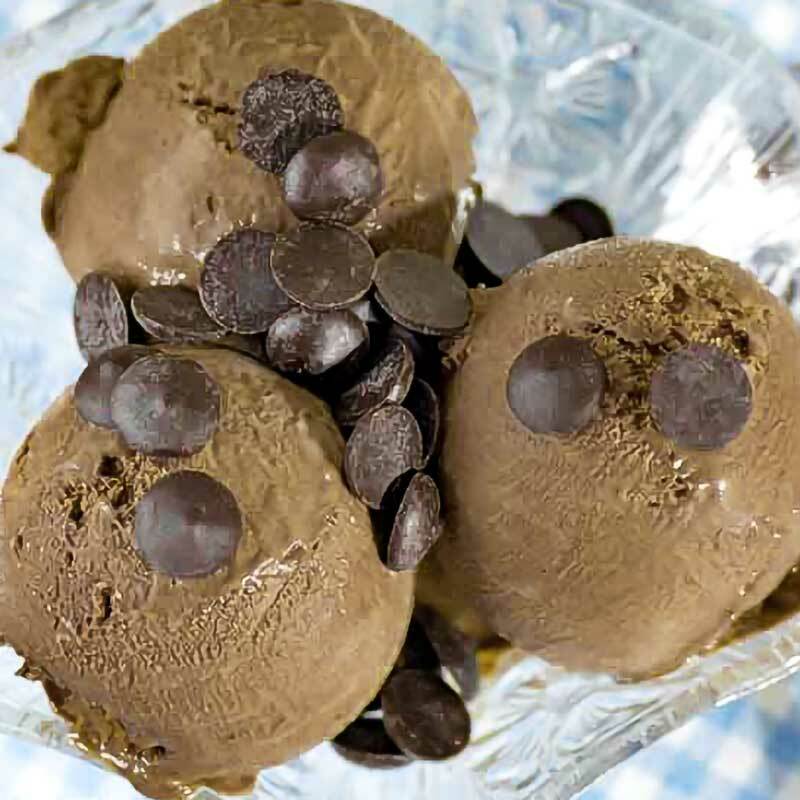 Well, you can with the special ingredients added to our low-carb chocolate keto ice cream. It’s rich and creamy and easy to make with the right stuff. Chocolate Mousse is one of those desserts choc lovers gravitate to on the menu and you can too! 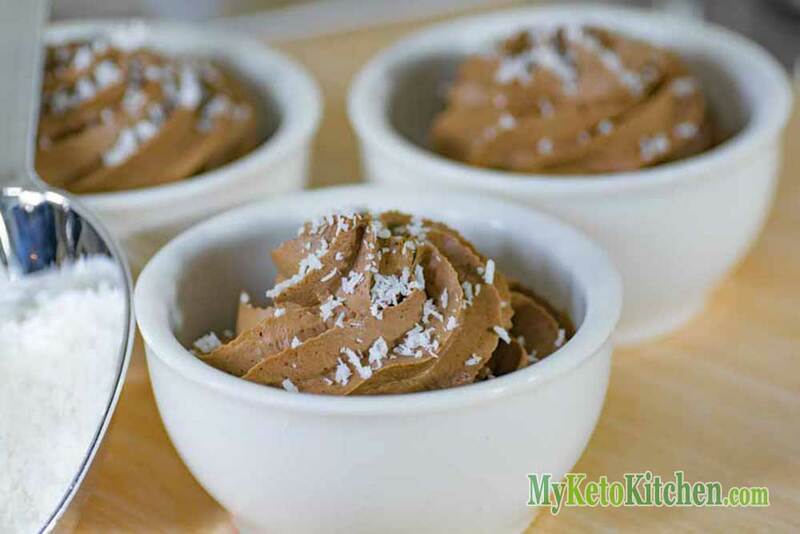 Well, you might not find a sugar-free version in a restaurant but this Keto Chocolate Mousse is easy to cook in the kitchen and keeps well in the fridge for dessert. 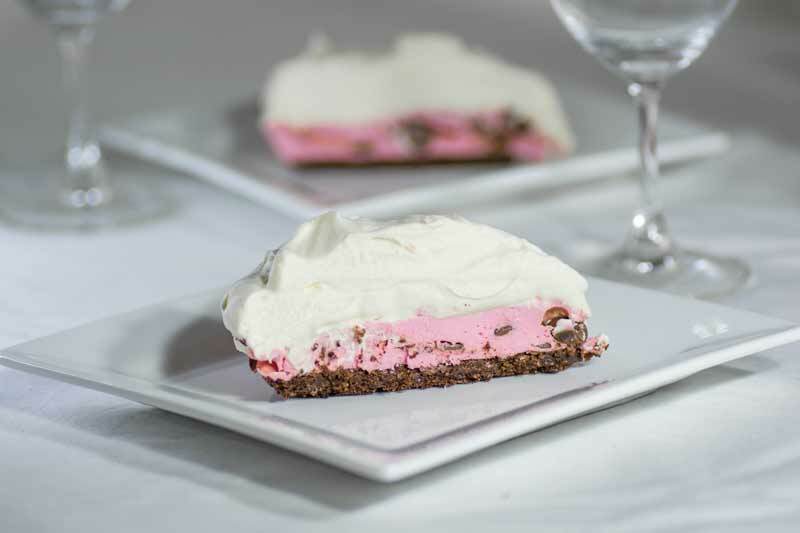 Similar to make as the above cherry chocolate recipe above with a distinct flavor of its own these low carb raspberry chocolate cream pie will be a hit. Made in layers and served cold, you can cook this dessert ahead of time and it will keep in the fridge for quite a while. 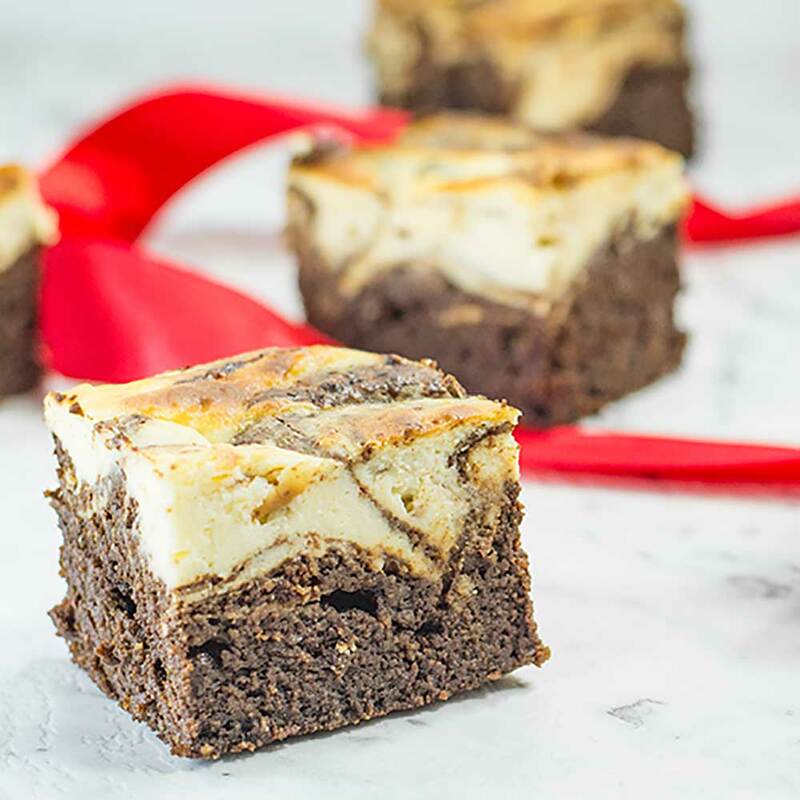 For a snack, afternoon tea or dessert these Keto Chocolate Cheesecake Swirl Brownies will be sure to satisfy your cravings. Cook them in batches and keep them in the fridge for later, just don’t eat them all at once. A delicious keto chocolate fudge that’s easy to make and keep on hand for times when you need an energy hit on the run. 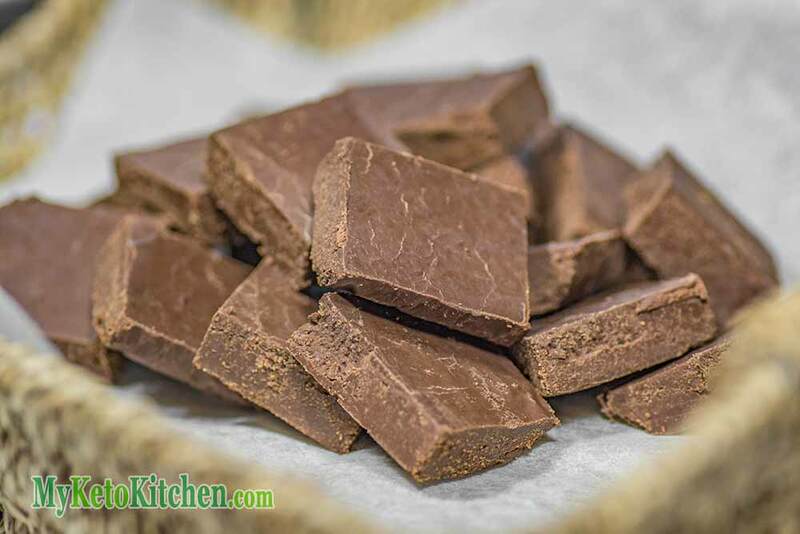 It’s another lchf chocolate recipe that we like to cook and keep handy in the refrigerator for when hunger calls for a quick bite. Inspired by chocolate crackles this recipe calls for almonds, pepitas and sunflower seeds in place of rice crisps (rice bubbles). A quick to make no fuss snack that will set in the fridge and keep for a long time. Is Chocolate Low- Carb & Keto Friendly? Surprisingly enough the more cocoa that is in the chocolate the lower in carbohydrates it is, so yes chocolate can be low carb especially when you get over 80% cocoa. To make chocolate low-carb enough for it to be keto friendly however, you need to either make your own with natural sugar substitutes or buy chocolate made with them already. Thankfully for more and more companies are emerging with naturally sweetened sugar-free chocolate that is very low carb. 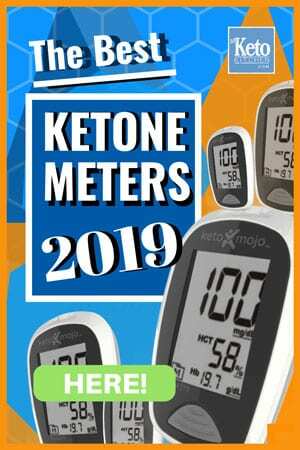 Subscribe to our newsletter below for more keto chocolate recipes and other tasty low-carb cooking creations as we create them. or sign up below to get recipes delivered free to your inbox. Are these recipes diabetic friendly? They are Cora – they are all sugar-free. 7 Best Keto Cookie Recipes – Easy to Bake at Home – Low Carb & Delicious! What Is The Best MCT Oil? – Most MCT’s Are Good But One Is BETTER! Best Keto Egg Recipes – Low Carb “Healthy Fats & Amino Acids” – YUMMMM!